We recently spoke with one of the biggest Texas dealers, who indicated that it can take several months to deliver a custom order for a new trailer because of the recent resurgence in Airstream popularity. Additionally, used trailers sold by their owners may come with a whole slew of titling issues, as this couple discovered. As you start your search, try to locate a reputable dealer with plenty of new and used inventory. You’ll be able to find your ideal trailer faster and dealers can help you through the financing and titling process even with used models. 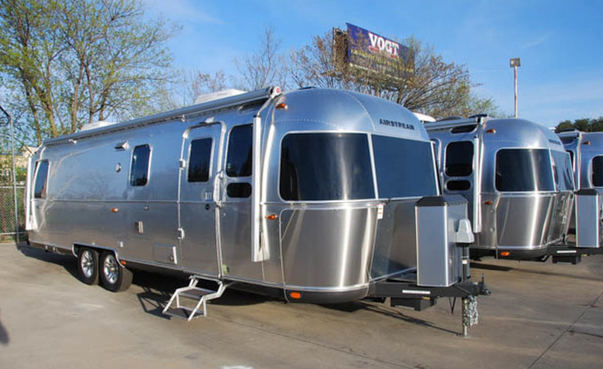 When shopping for an Airstream, try to find a dealer with a wide variety of inventory, like Airstream DFW. This seems to go without saying, but many romanticize the tiny home life without practically thinking through the sacrifices it requires. The average American home is now almost 2600 square feet, while even the roomiest Airstream models offer less than a tenth of this square footage. If you can’t do without things like 3 extra, unused bedrooms or a full-sized 10-foot Christmas tree, Airstream living probably isn’t for you. 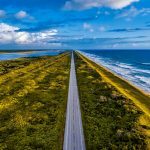 If a life free of clutter and freedom to roam sound more enticing than closets full of stuff, you’re well on your way to a happy Airstream life. 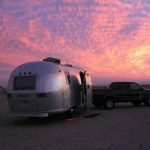 While plenty of people will applaud your idea of downsizing to an Airstream, there will undoubtedly be plenty who judge or discourage you from pursuing the Airstream dream. Be ready for the criticism with a smile, remembering that some people are just too attached to possessions to live an unfettered life. 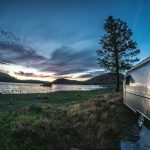 Though Airstreams are durable and well-made, you can expect to encounter maintenance issues at some point in your Airstream journey. Be prepared to roll up your sleeves and do-it-yourself. 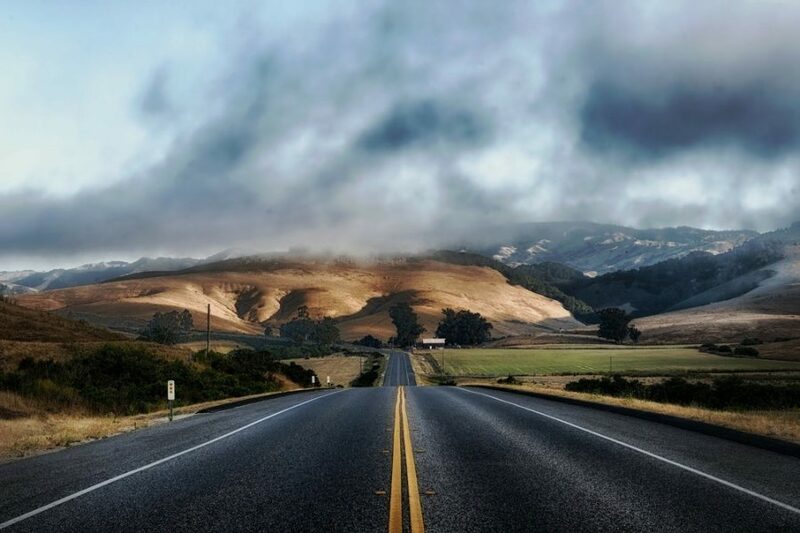 When you’re on the road in your Airstream and a maintenance issue crops up, you can’t call just anyone to help. 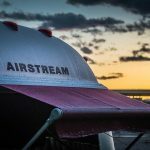 Service centers are few and far between, so you’ll likely learn lots about DIY Airstream maintenance. Be prepared to stream lots of YouTube videos and always have a toolset and this book on board for when you need to get handy. 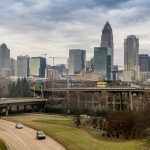 The Airstream life may not be a glamorous one, nor one filled with all of the creature comforts you may have grown accustomed to in a “normal” home. 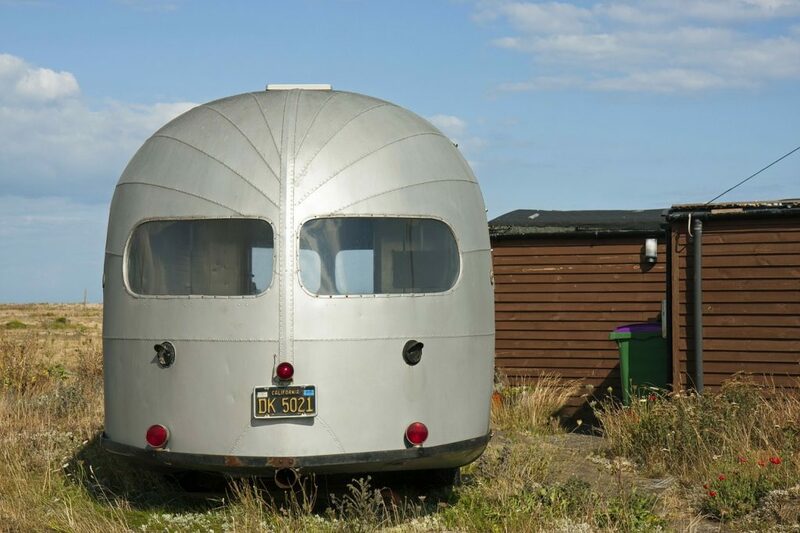 But living tiny in an Airstream affords a lifestyle of freedom and flexibility that so few get to experience. In our opinion, the sacrifices are well worth the payoff.